You might have heard about Bitcoins, Ethereum, and Cryptocurrency. Reliance JIO is also all set to launch its own cryptocurrency – JioCoin. The popularity of bitcoins and other cryptocurrencies are increasing exponentially despite the warnings from the regulatory authorities and Economic Pundits. So, what is JioCoin and how does it work? Are cryptocurrencies reliable? Is it worth investing in bitcoins or other cryptocurrencies? 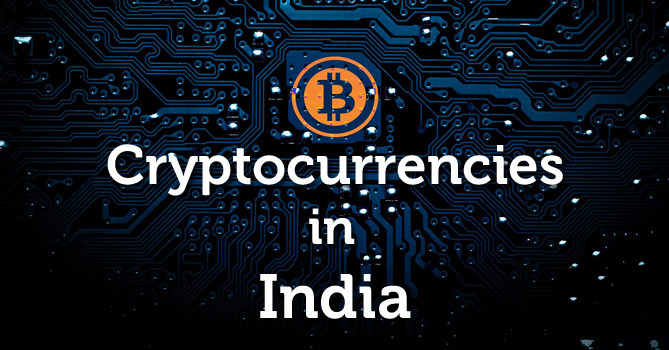 What is the future of cryptocurrencies in India? Certain people are absolutely clueless about the bitcoins, JioCoin, and other cryptocurrencies. This post will give you an overview of cryptocurrencies and bitcoins. Additionally, we will also look at the relationship between cryptocurrencies, bitcoins, blockchain technology, AI, and big data analytics. Finally, we will also discuss the legitimacy of bitcoins and future of cryptocurrencies. 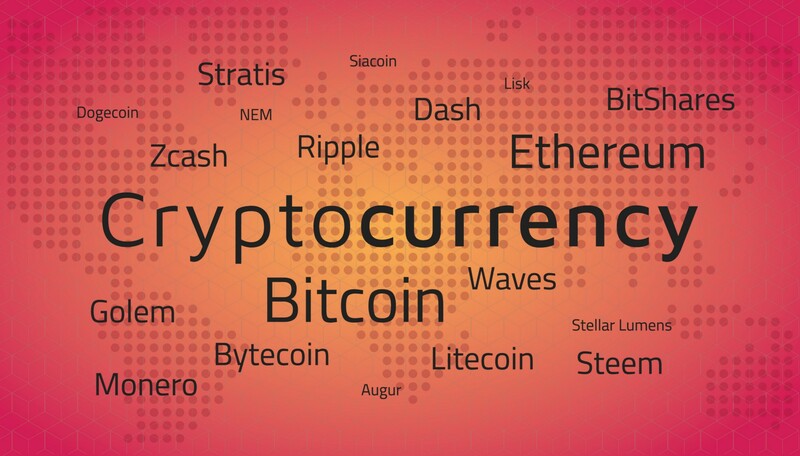 Cryptocurrency (aka Cryptic Currency or Altcoin) is a medium of exchange like normal currencies such as Indian Rupee or USD but designed for the purpose of exchanging digital information (data) through a process made possible by certain principles of cryptography. In other words, cryptocurrency is electricity converted into lines of code with monetary value. The first cryptocurrency (Bitcoin) was introduced in 2009 (invented in 2008) by a Japanese programmer going by the pseudonym of Satoshi Nakamoto. The popularity of cryptocurrency went up after the Big Data boom – in 2015. I will discuss the relation between cryptocurrencies and big data later in this post; so stay with me. Cryptocurrency is decentralized encrypted digital currency regulated by the third party. Cryptocurrency is an alternative private currency developed out of new digital technologies. As per the Oxford Dictionaries, the technical description of digital currency is “ It is the currency which uses encryption techniques to regulate the generation of units and verify the transfer of funds, operating independently of a central bank”. Cryptocurrency is an online money and cannot be infracted or tampered from any single institution like the central bank. In fact, it is not backed by any government or bank in the world. Now, the question arises here then how does it work? In order to understand how it works, You will first need to understand three basic concepts on which its works, i.e Public ledger, Transaction, and Mining (Data Mining). Cryptocurrency concept is different from the usual traditional banking system. It works like a digital wallet and no physical money transaction involved. Each cryptocurrency holder will have digital wallet and transaction in the wallet will be monitored closely to ensure an accurate spendable balance is calculated and update in owners wallet by ledger via unique cryptographic techniques. This process is called Public Ledger. One can also transfer fund between two digital wallets. The transaction gets submitted to the public ledger where it confirms the authenticity of the transaction through the encrypted electronic signature to provide mathematical proof that it’s coming from the digital wallet owner. This process is called Transaction. After the confirmation of the transaction the miner mines, it is the process of adding the confirmation process to the public ledger by solving the cryptographic puzzles and get the newly minted coin as a reward. This process is called Mining. Cryptocurrency industry is booming in the digital era. It has the potential to revolutionize the present economic structure and change the way bank and finance institution works. Since transactions are irreversible, they attract low fees and cannot be faked. Therefore, many users consider them more reliable than the conventional currencies. Its every transaction is digitally recorded that maintains the security and privacy of the transaction. The identity of the participants in the exchange is not revealed. The money can be tracked only when it converted into cash. This public way of managing transaction has created huge revolutionize in the banking and fiancé sector across the world. In short, cryptocurrency is completely powered by its users, who don’t need to reveal their real identity while using it. Thus, cryptocurrencies can be used to buy stuff anonymously. The blockchain is the technology that enables the existence of bitcoins and other cryptocurrencies. Blockchain is a digital & decentralized ledger that keeps a record of all transactions that take place across a peer-to-peer network. The major innovation is that the technology allows market participants to transfer assets across the Internet without the need for a centralized third party. The blockchain allows users to make secure payments and even store funds without using their organizations’ logo or personal names. Cryptocurrencies are created using data mining. In other words, the first computer that can solve a complex math problem gets to add its block of transactions to the blockchain and receive a monetary reward for doing so (by “data mining” crypto). Every computer in the network adds the new block to its copy of the digital ledger, and the process continues. 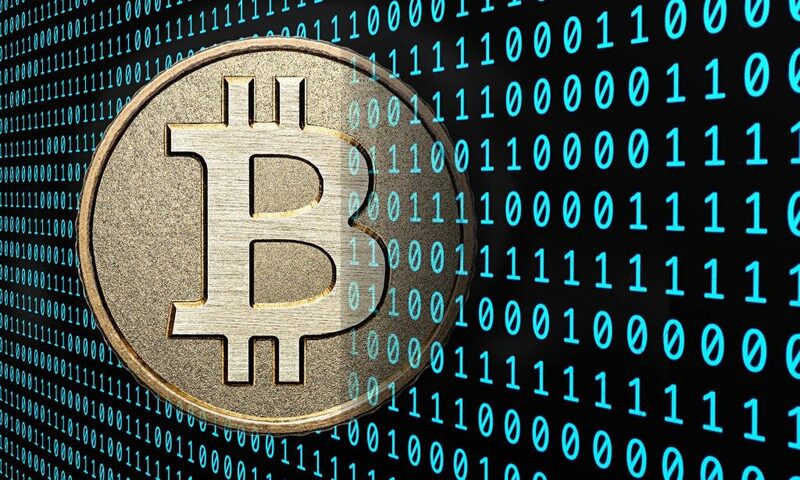 Bitcoin uses SHA-256, which is a set of cryptographic hash functions designed by the U.S National Security Agency. Read more about blockchain and the future of cryptocurrencies. The blockchain is a genius invention. 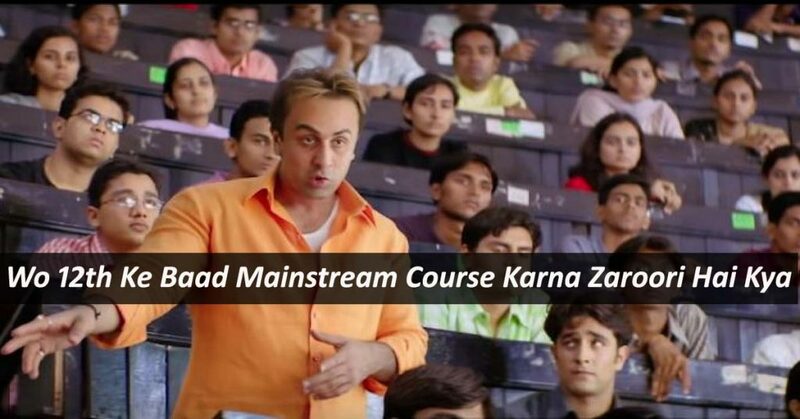 It basically allows digital information to be distributed but not copied. 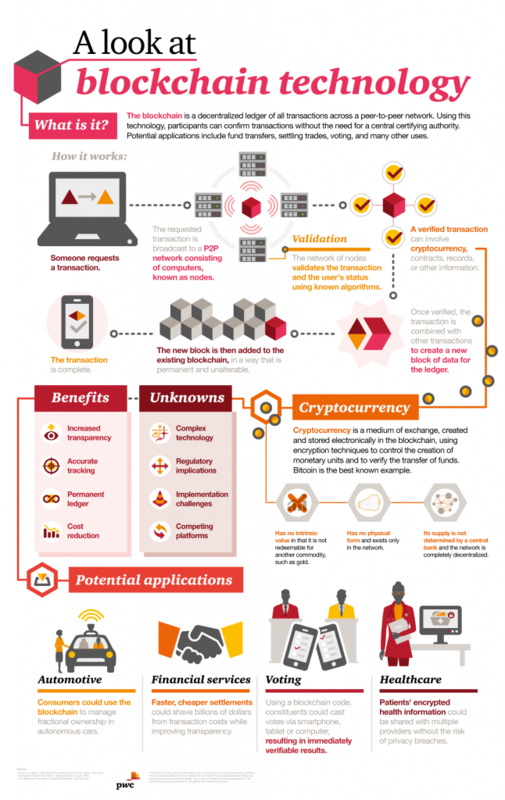 The blockchain that makes its transactions so secure that experts consider them to be virtually unhackable. Since the transactions are assured, the cost of verifying transactions is less than in a traditional bank system. However, the cost of verifying bitcoin transactions has become more expensive with time. There are about 1,000 altcoins in the global market out of which Bitcoin, Ripple, and Ethereum being the most popular ones. 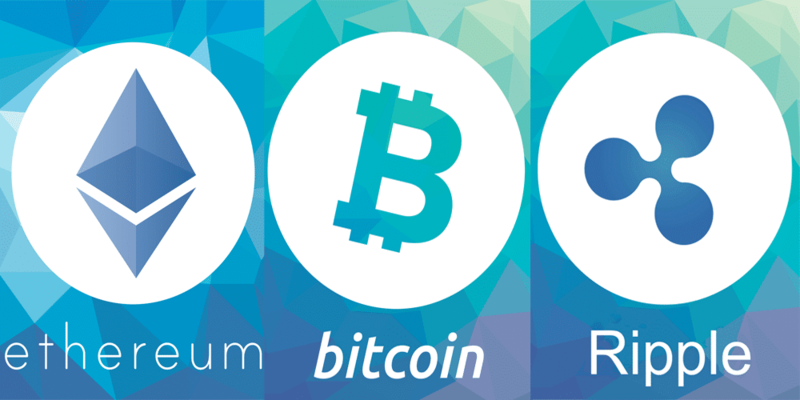 These three cryptocurrencies with over a $100 billion market cap each. Bitcoin, Ethereum (ETH) and Ripple (XRP) are worth today a combined total of about half a trillion USD. Bitcoin is the first cryptocurrency. It’s the largest one in both market capitalization, volume, acceptance, and notoriety, but it’s not the most valuable coin. Ethereum is another popular altcoin. Ethereum is an open-source, public, blockchain-based distributed computing platform featuring smart contract (scripting) functionality. The formal development of the Ethereum software project began in early 2014 through a Swiss company, Ethereum Switzerland GmbH (EthSuisse). Monero is another cryptocurrency that’s gaining a lot of popularity recently. Unlike many cryptocurrencies that are derivatives of Bitcoin, Monero is based on the CryptoNight PoW hash algorithm, which comes from the CryptoNote protocol. It possesses significant algorithmic differences relating to blockchain obfuscation. Next is Dash. Developed by software programmer Evan Duffield, Dash (DASH) has infrastructure that enables much faster transactions than other currencies. Therefore, it displays higher liquidity than many of its counterparts. NEMstake, while only having a market cap of $1,116,720, trades at $1,117 a coin. Looking at the market cap, Litecoin takes second place after Bitcoin with Ripple close behind. Learn more about the most popular cryptocurrencies in the world. How is the Price of an Altcoin or Cryptocurrency determined? With increasing demand for altcoin, its price increases. There are only a finite number of altcoins and new altcoins are being discovered at a decreasing rate. So, the price of each bitcoin is fast shooting up and the altcoin market is getting increasingly volatile. So, it’s basically a case of classic ‘Law of Demand and Supply’. For example, the exchange rate of a bitcoin was ~$1000 in the first quarter of 2017. It was less than $500 a year back. 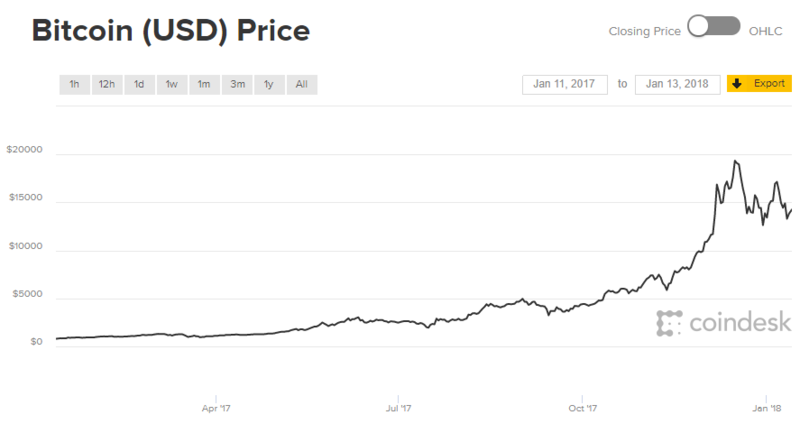 The value of one bitcoin hit an all-time high of nearly $8,000 in November 2017. However, the prices soared up again very recently. The current price of bitcoin is approximately $14,000 (INR 9 Lacs). Ethereum is currently priced at $1,347. Cryptocurrency is disrupting the banking and finance industry in several ways. Here the major ones. Politicization of Money – The economic power which lies with government is shifting to public slowly.So far all the monetary transaction includes government involvement directly or indirectly. With the evolution of cryptocurrency, the situation has changed. With the digital record keeping system on a public ledger, the economic power is being questioned by the public now. This has led to the new autonomous body which can facilitate the transaction and if this practice is adopted by the mass on large scale, it can lead to the politicization of money. Reduced Money Transfer Remittance – Under the government banking regulation, the overseas money transfer is restricted or highly chargeable. This fear of not being able to send the money overseas is forcing people to make a transaction in a cryptocurrency as the transfer of money is digital and accepted across the globe with a minimal charge as near to cost zero. Empowering Cybercrime – Cryptocurrency in a way encouraging the cybercrime – so there is definitely a dark side – as with any technology. Transaction in cryptocurrency is making the dark web accessible that normal people that we don’t have access to so far. What we have access to is the surface web. The dark web was accessible only through special software like Tor browser. It is a place where illegal practices can be done on the internet. Cryptocurrency in a way is empowering to people performing such practices like illegal money transfer or money laundering without leaving any information about them, which as a result increases cybercrime. Better Acceptance of Online Payment – Many online companies, investors, and buyers have started using and accepting cryptocurrency as a form of receiving and making payment. By the 2017 end, around 1.1 million new digital wallets were added. This is affecting the national currency transaction on day to day basis. Cryptocurrency has led to the Evolution of New Market – Cryptocurrency has opened gates for new kind of money market unlike the traditional money market, which is under no one control. The cyberspace will also rise up.The minimal transaction cost which is near to zero has made the currency surpass the traditional money we are habituated to use. No Clearinghouse Required – Cryptocurrency reproduces exact financial arrangement on a peer-to-peer basis between any two parties anywhere in the world. You are literally trading your good for his or her goods. Just the ownership titles are rearranged when the transaction is confirmed in the ledger.So there is no role for traditional banks to be the guardian for any settlement. Clampdown on Corruption – In many countries, the higher denomination money has been banned to restrict bribes and money accumulated through black money. Digital cryptocurrency is used as an alternative to crackdown such corruption in many countries. Its digital existence as boosted its demand in many countries in enabling them to send and receive amount without being answerable to anyone. The Possibility of Speculations – There have been several ups and downs in the value of cryptocurrency. Due to the huge highs and lows cryptocurrency present an immense possibility for speculation. Just like trading in shares, trading in cryptocurrency is immense and seeing the rise in the grip around cryptocurrencies it is likely to grow further. Another reason considering to cryptocurrency is the increasing cost of investing in the stock markets. A share of Microsoft or Facebook can cost around few dollar like $180 while cryptocurrency can be bought at a price as low as one-tenth of a cent which makes it an easy target for speculative gains. First thing first – Bitcoin is neither legal or illegal in India. On Nov 30, 2017, when the investor frenzy was at a high with rising bitcoin prices, the Ministry of Finance said that the Govt. doesn’t recognize cryptocurrencies as legal tender. On Jan 2 this year, the Govt. reiterated that the bitcoins will not be considered lawful or legal tender in India. However, this doesn’t make the cryptocurrencies illegal. The RBI hasn’t explicitly acknowledged the use of bitcoins, nor has it outrightly rejected the idea. But, its use so far has been very limited in comparison to foreign countries. 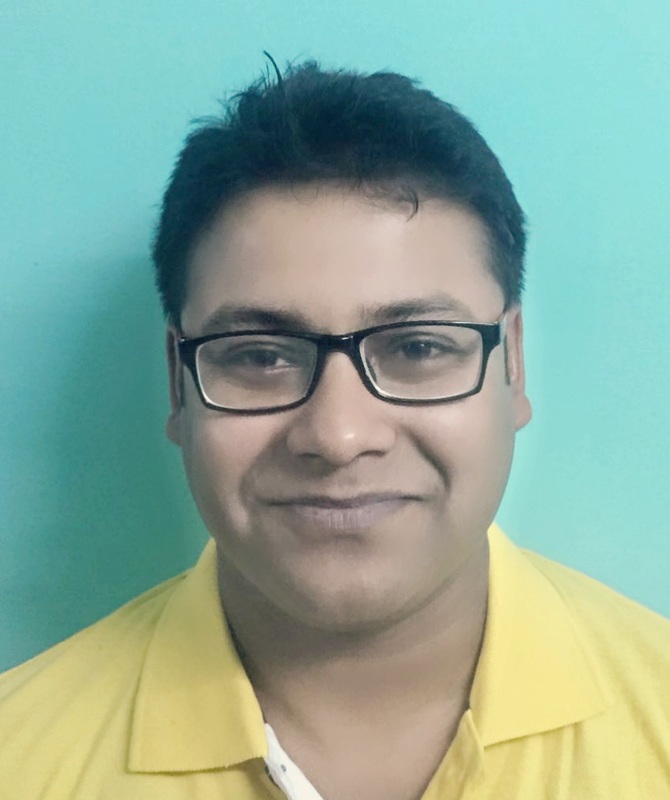 According to Rishabh Sinha, a counsel at law firm TRA Law, “Not being legal tender is not the same as it being illegal” and “the difference is that if it’s a legal tender that means it is recognized in the country as a currency and can be freely accepted for payments and settlements. On the other hand, if it is not a legal tender that means that it may not be accepted for making a financial transaction. For instance, gold or a share certificate. These are not legal tenders but some people may accept it as they see value in it.” Currently, there are no regulations on the cryptocurrencies. So, by emphasizing that they are not legal, but without declaring them illegal, the government has put them in the grey zone. By the end of 2015, over 14.6 million bitcoins with a market value of about $3.4 billion were in circulation. Several merchants and POS in foreign countries are accepting bitcoins. Big banks like JP Morgan Chase and Citibank are not going to support bitcoins immediately. However, in 2015, Citibank started working on their own cryptocurrency – Citcoins. So, it can be seen as a conflict of interest with choice of cryptocurrency. The cryptocurrencies are difficult to value because their prices are highly volatile. 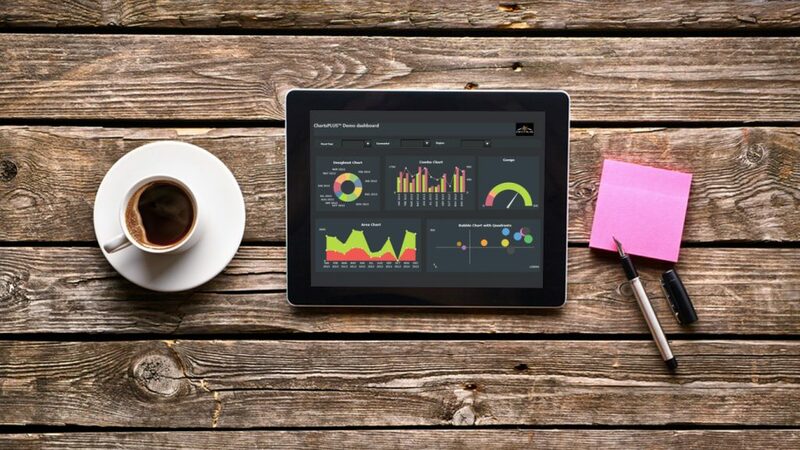 Big Data (and Analytics) is all about using large sets of information to make more informed decisions. The modern algorithms are better able to estimate the real-time value of bitcoin and other cryptocurrencies. Companies offering big data-based solutions to blockchain are going to have an easy time getting funding as investors will feel more secure about bitcoin wallet. You can use one of the many exchange services that buy and sell Bitcoins for your local currency (INR or USD). This is obviously the easiest way to get started, as all you need to do is choose among one of the many options available. Some money changers are pretty strict and will ask for a copy of your ID and proof of address. You can sell goods and services through bitcoin marketplaces. A quick Google search will point you to online buy-and-sell websites that accept or specifically ask for bitcoins for transactions. Finally, you can “mine” for bitcoins. This one isn’t something we’d recommend if you’re new to cryptocurrency, as you’d need specialized hardware (ASIC miners, in particular, which are USB-powered devices that don’t do anything else) to do it for you. Mining is the only way to introduce new bitcoins into the circulation, as miners are rewarded for every block of transactions they process. Here’s a long list of bitcoin exchanges and digital wallets to hold bitcoins. However, please be advised that Stoodnt.com or Careerizma (original source of the lists) do not take any responsibility for the credibility of any of the names mentioned. It is strictly for reference only. You need a wallet (paper wallet, hardware wallet or digital wallet) to keep your digital currency in. Within these wallets, you’ll find your secret codes or keys needed to be able to spend your coins, as well as an address (which functions similar to a PayPal email, except it’s a long code of letters and numbers) that you need to give people sending you money. Every account, be that a wallet or an exchange has a two very important features: (1) a public key; and (2) a private key. They keys are a unique pair of alphanumeric characters (also displayed as a QR code) that keep a user’s holdings secure in the digital ecosystem. The public key is like your bank account number. You can share it with anyone and they can send you the money. The private key is used to withdraw money from your account. It’s linked to your public key and authenticates a transaction. It’s always used in the background to do all transactions but you don’t need to use it explicitly. For bitcoins, there are many types of wallets, including desktop programs and mobile apps, which are ideal if you want to pay for purchases in brick-and-mortar stores. Some of them can be accessed online, but in case you end up with an inordinately large amount of bitcoins, you’re likely better off keeping most of it offline in what’s known as “cold storage.” While bitcoins stored online are more easily accessible, everything stored offline is much safer. Kevin O’Leary explained that Bitcoin or any Cryptocurrency is an asset, and NOT a currency. He tried to do an international transaction for around $200,000 with bitcoin. The benefit of using bitcoin would be to eliminate the hassle of exchanging currencies and clearing the money through banks. “The whole idea of bitcoin as a currency is you don’t have to do any of that,” O’Leary says. “You just buy $200,000 of bitcoin and then send it to them“, as quoted by CNBC. Now imagine, O’Leary paid the equivalent of $200,000 on Thursday when the price of bitcoin was trading at $19,000 — that would be roughly 10.53 bitcoin. Later that very day, the same 10.53 bitcoin was worth just over $160,000. Key takeaway – bitcoin isn’t a currency. It’s just too volatile for that. According to Vili Lehdonvirta (Associate Professor and Senior Research Fellow, Oxford Internet Institute, University of Oxford), cryptocurrency could become worthless if it doesn’t become a currency. 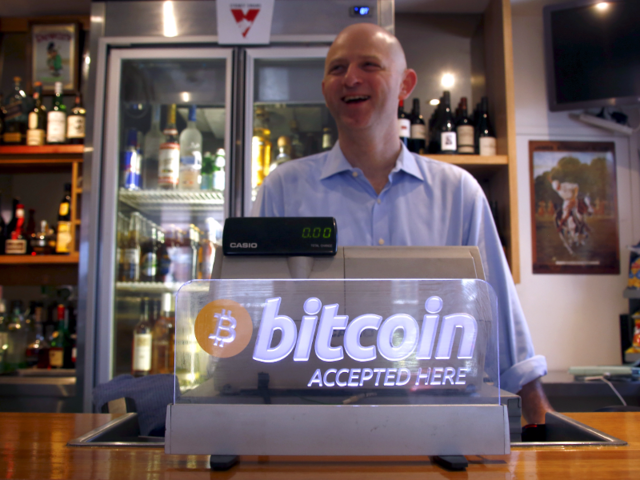 Earlier, businesses used to accept bitcoins. But, over the last couple of years, such transactions have become scarce, mainly due to the volatility and risk involved. Four out of ten businesses in London are not accepting bitcoins anymore (BBC). In the US, Bitcoin is now accepted by just three of the top 500 global online merchants, down from five last year (Wall Street Journal). According to Vili, safe to invest your wealth that won’t lose its worth over time. Gold is valuable because it has many industrial and decorative uses. Its price can fluctuate because of speculation on financial markets, but it can never fall to zero. Similarly, US government bonds are ultimately valuable because they entitle the owner to a relatively secure flow of interest payments. Dollars and euros are valuable because they are widely accepted as a means of payment, and will continue to be so in the foreseeable future. Bitcoins and cryptocurrencies were introduced with the intention of making them valuable as currencies that are accepted the world over. But, that doesn’t seem to be happening. The only major value that Bitcoin has now is its exchange value. There are many people who are willing to pay a lot of money today to get hold of few Bitcoins. But, if you don’t find another buyer down the line who will pay more money for the coins, the value of the bitcoins become zero. Here is another article on Forbes – Bitcoin Is An Asset, Not A Currency. Since cryptocurrencies aren’t governed by an institution — there’s a Bitcoin Foundation, but it merely promotes the currency’s use and doesn’t function like a bank. Cryptocurrencies have become ideal for transactions but not exactly legal and still very much controversial. 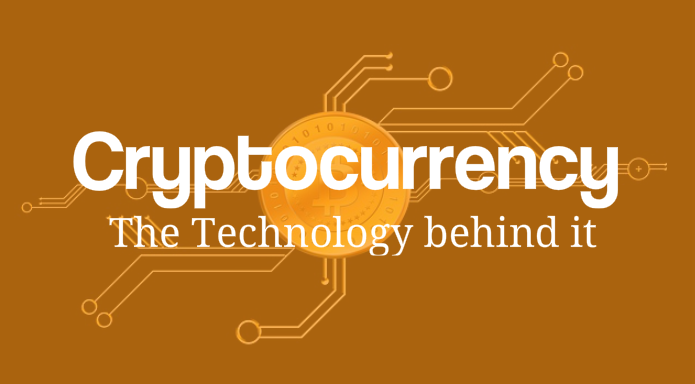 Currently, cryptocurrencies including bitcoins are being considered as the “next big thing since the internet and computing” and they are indeed disrupting the traditional banking and financial services. The managing director of the International Monetary Fund, or IMF, talked up the potential of virtual currencies to supplant traditional monies in coming decades. As per IMF Head: Cryptocurrency Could Be the Future. In India, the exchanges of the digital money are gearing up to launch bitcoin in 2018. They are currently looking at to integrate other cryptocurrencies such as Ethereum, Ripple, and Bitcoin Cash (BCH) on their platform. This follows the launch of bitcoin futures and the subsequent rise of the cryptocurrency’s value in the global markets since November 2017. Many Indians are trading in cryptocurrency due to their higher volatility. Right now, people buy bitcoins from Indian exchanges and then convert them into other cryptocurrencies from international exchanges. Going by the current trend, it might not be wise to invest in Bitcoin, but you can very well invest in Ethereum, BAT, STRAT, etc. These are going to go higher giving you good returns if you invest now. However, just like any investment, it comes with risk. Read more about buying and investing in cryptocurrency. After Burger King, Kodak, Telegram, and Bank of England, Mukesh Ambani led Reliance Jio is now set to launch its own cryptocurrency dubbed as JioCoin. After disrupting the telecom sector with its free offers and hyper-competitive tariffs, Reliance is planning to hire 50 young professionals with an average age of 25 years for Akash Ambani to lead. So, a nice employment opportunity for the young and talented folks. In India, there are no regulations around cryptocurrencies yet. It is also less likely that the country will bring its own cryptocurrency. But, the blockchain and cryptocurrencies can’t be prohibited without banning the internet itself. So, it will be an individual call. But, the future of blockchain based cryptocurrencies is bright and the blockchain technology is the way ahead; especially for the new-age altcoins like Ethereum, Litecoin, Ripple, MintChip, and of course, JioCoin. 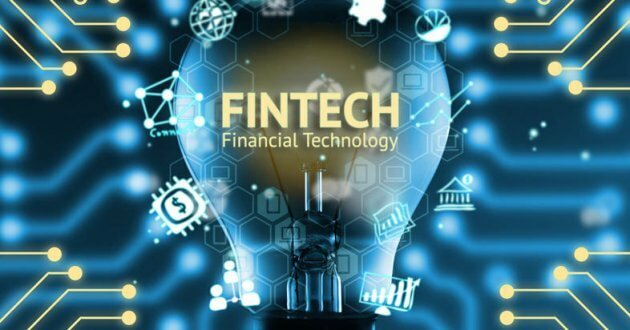 Acknowledgement: This article has been co-authored by Parinita Gupta, a banking professional who is passionate about blogging (Banking & Finance space) and digital marketing. Connect with her on Twitter.